Find the Best Restaurants in Seattle. 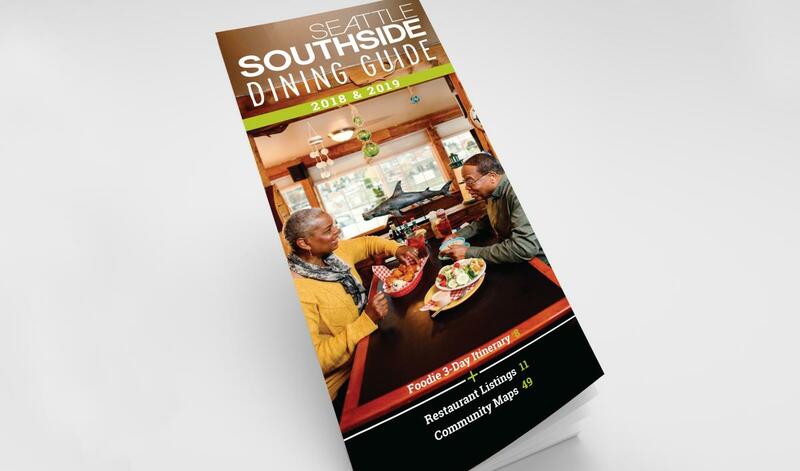 Whether you’re in search of a restaurant near you, seafood restaurants, quaint café, Indian restaurants, family-friendly restaurants, Italian restaurants or fine dining, you’ll find Seattle Southside ready to serve. Seattle Southside is known for its booming international dining scene. From Ethiopian to Thai, Japanese to Salvadorian and everything in between, you’ll quickly discover that Seattle’s Backyard doubles as a gateway to the world. Find great savings on dining in Seattle. Look for restaurants with the Do More Save More Passport logo to get deals and discounts on your next favorite meal! Sign up for your FREE Passport today! If you aren&apos;t hungry yet, you will be soon! Download our Dining Guide or have one mailed to you. Share your best shot on Instagram!